People use rose as a gift or decoration on Valentine’s Day is kind of routine. But rose doesn’t really need to be flower. 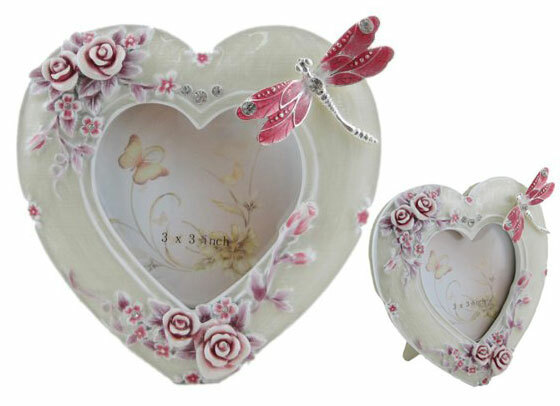 In this post, we will present you with 20 Beautiful Designs in rose shape, which can be a sweet gift or special decoration for the romance. 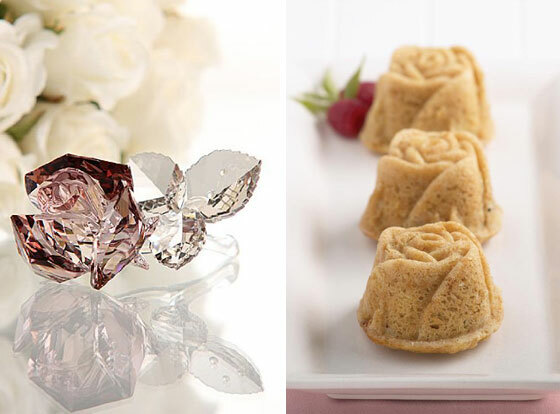 Crystal or glass rose are so pretty, rose cookie or muffin are so sweet, rose candle or soap are full of romance… hope you enjoy all those rose shaped products and make a special Valentine’s Day. Stunning Rose Ring Bearer Pillow Choose Your Colors. 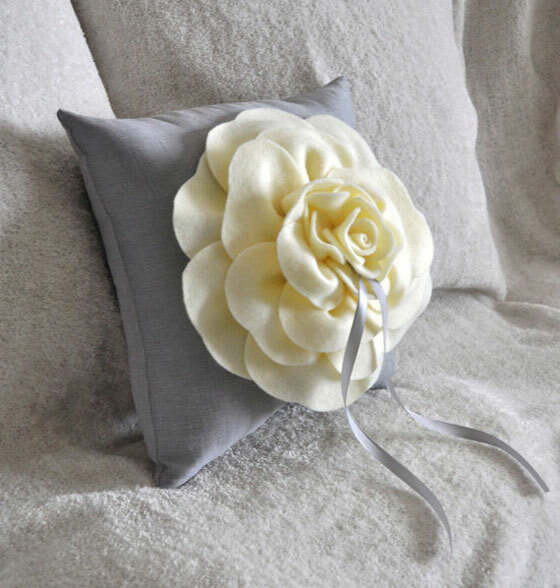 This stunning Rose Ring Pillow is the perfect touch for your big day! This listing is for a 10 x 10″ Ring Pillow, can also be made in 8 x 8″ please contact seller. 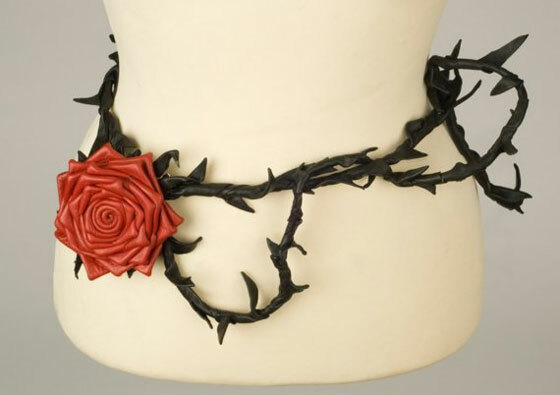 Embellishments pictured are made from clay, fondant, resin, plastic or metal. 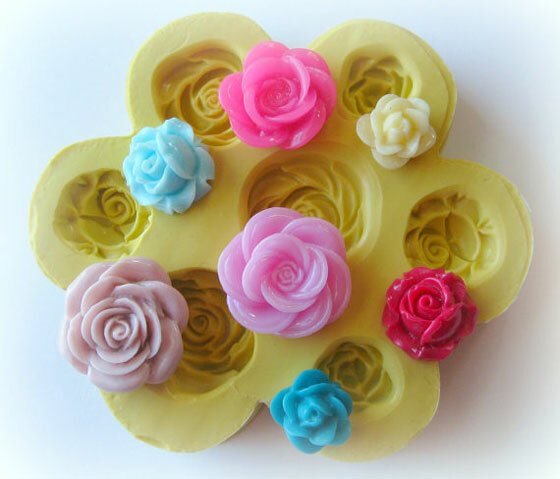 Resin, Fondant, Polymer Clay, Metallic Clay, Glass, Soap, or Wax is typical material used with these molds. Your creativity is what will make your piece unique. 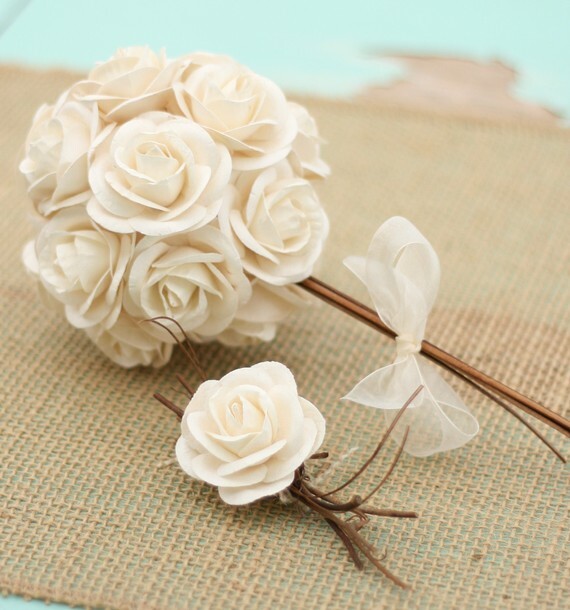 Totally unique bouquet featuring gorgeous ornate vintage inspired creamy white ivory paper roses. 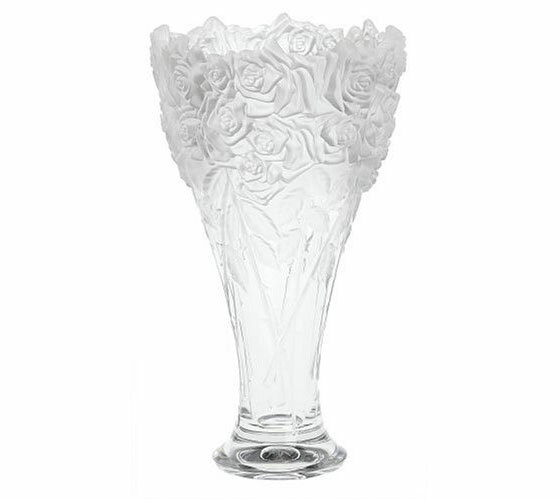 So ornate, full of stunning detail in a full round design with twig stems tied with a sheer ivory ribbon (you pick the color ribbon). Totally fabulous for the natural, woodland bride. 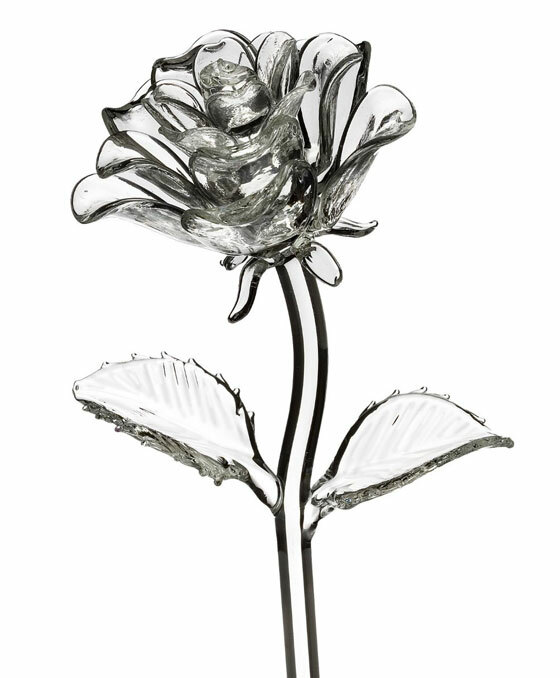 Bouquet measures about 5″ around with 6″ stems. 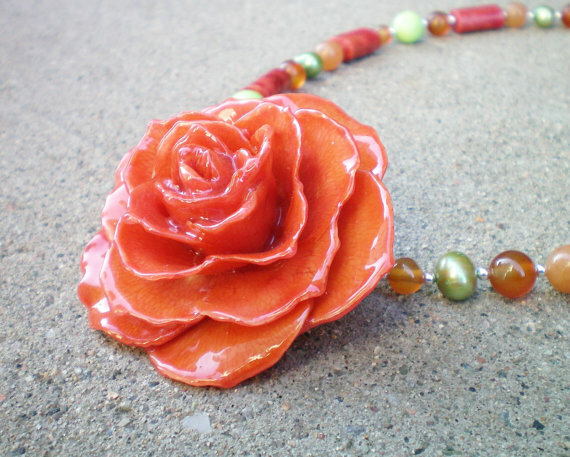 This one of a kind necklace, features a real, natural orange rose as the pendant. 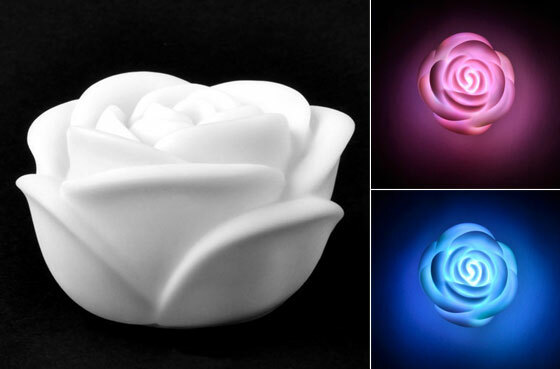 The rose is preserved in poly resin, which keeps it in its just bloomed state forever. 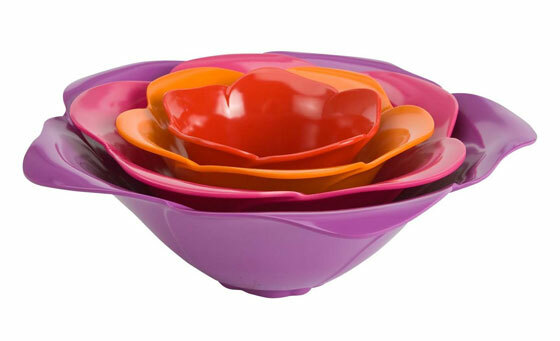 The resin makes the rose very durable, even for daily wear, and keeps it lightweight. 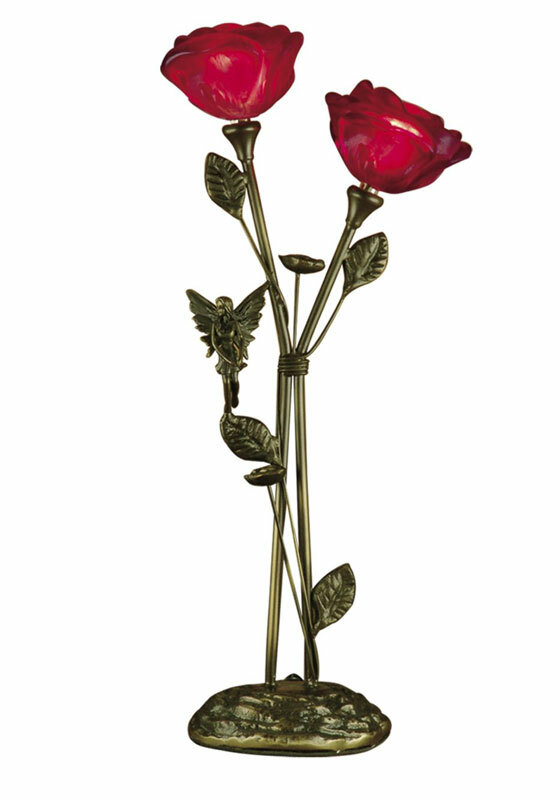 This red rose measures 2 1/4″ wide by 2 1/2″ long. It is added to an 18″ handstrung chain of many sizes, shapes and shades of green turquoise, coral, carnelian, freshwater pearls, and aventurine that measure from 6mm to 16mm, along with 2mm sterling silver beads. 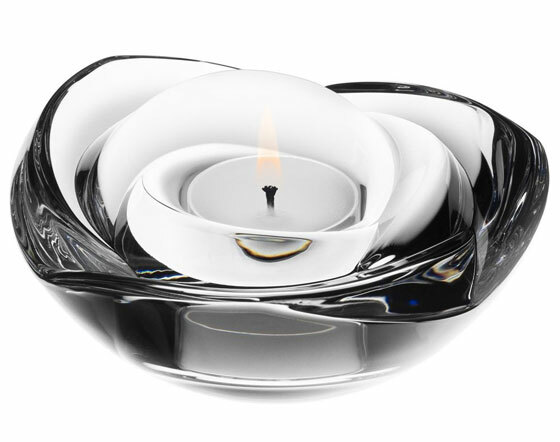 Large pearl white rose floaters are a must for events such as housewarmings and weddings. Illuminate these floaters on waters to maximize the atmosphere. 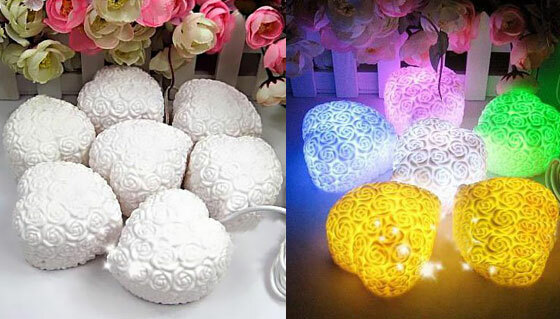 These unscented floating candle discs burn exceptionally long and have solid color all the way through. PLEASE NOTE: Actual color may differ from the color shown in the image(s) due to monitor displays. 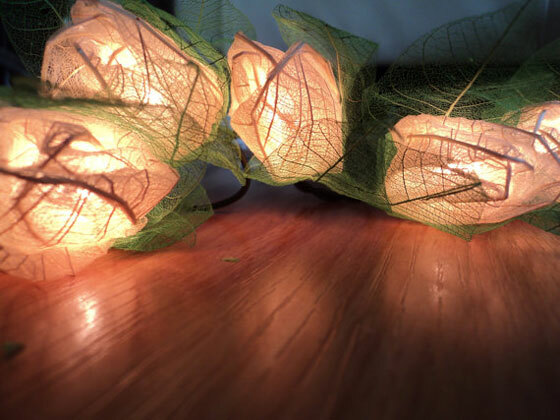 A beautiful set of 35 White Rose Flower Fairy Lights. They are a creamy white rather than an artic white. They are handmade and carefully crafted from the leaves of a rubber tree. Unless you request another length I will make it approximately 200 cm./ 2.20 yards because then there is a lot of possibilities as to how it can be worn. The rose has a diameter of about 9 cm. 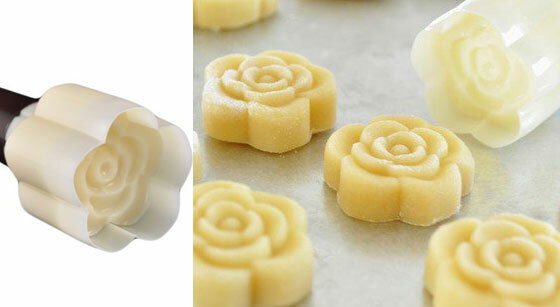 This is a cookie press/ stamp in a shape of a beautiful rose with a deep impression. 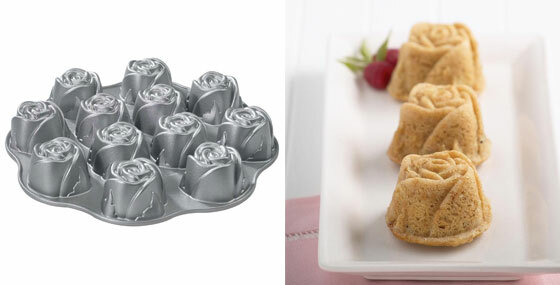 It is slightly smaller than 1.5 inches wide and will make delicious cookies that look delicate and elegant. Makes cookies about 1 inch wide. This beautiful Pink Rose pillow for Your Valentine never wilts. A true treasure that will remind your valentine of this day for years to come. 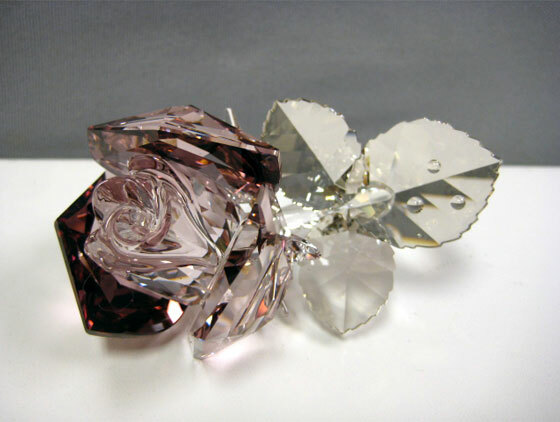 The Silk Pink Rose measures 13″ round. 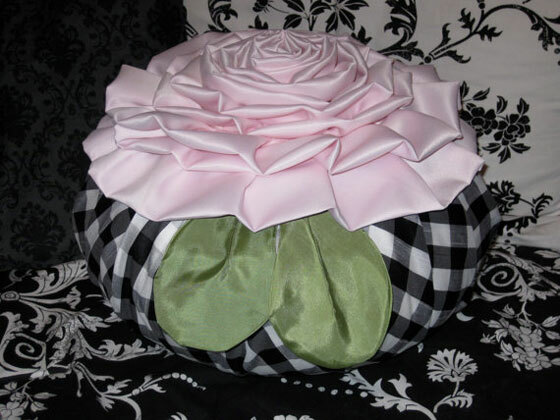 The Pillow Form measures 121/2″ Round by 18″ high and is covered in Black and White Plaid Silk. Two taffeta sage green leaves are adorned on one side measuring approximately 6″ each.